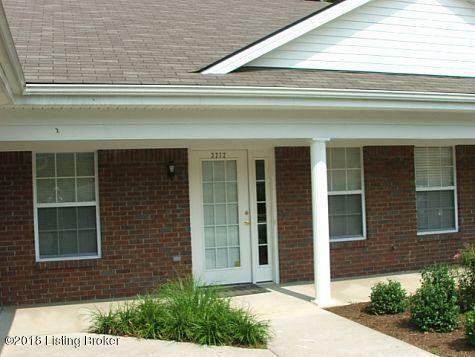 Welcome to 3212 Cheval way, A wonderful 2 Bed, 1.5 bath Condominium. Just installed the LVT flooring in Living, foyer and Kitchen.Also installed the brand new carpet in Bedrooms. It has a Great Living room with nice day light. The condo has 2 nice bedrooms and offers ceiling fans with nice closet space. Kitchen is equipped with nice White appliance and a stainless steel brand new refrigerator which stays with condo. The washer / dryer hookups are in half bath. When you go back, there is a nice private back yard with fenced.The Condo fee includes exterior maintenance, water and trash. There is one reserved parking space. FHA approved.